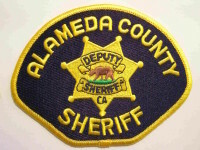 Four Alameda County deputy sheriffs stand accused of felony assault against prisoners at the Santa Rita jail. The facility is utilized by the city of Oakland and other San Francisco Bay Area municipalities. Roanoke City Jail Top 10 in U.S.
There’s an appalling sameness to articles about jail suicides – the victim’s families are always “seeking answers.” Actually receiving an answer to why their loved one supposedly killed themselves in jail is the exception. Spend a few minutes on the Internet and you will find plenty of advice on how to interact if stopped by the police or if incarcerated. 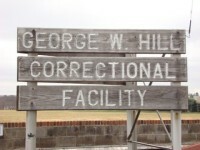 Unfortunately, when it comes to police and corrections officer misconduct, most of that advice is bad. Judge Roy Payne has just awarded $6.3 million to the family of William Livezey Jr.; a man who died of a heart attack while he was being arrested by an off-duty cop in Malakoff, Texas in December, 2013.